Located on the Chandranath parbat in the Rudraprayag district of Uttarakhand, Tungnath is one of the sacred Panch Kedar. It is the highest temple of Lord Shiva perched at an astounding elevation of 3680 mts above sea level. This highest temple of Lord Shiva is ironically easiest one to achieve. 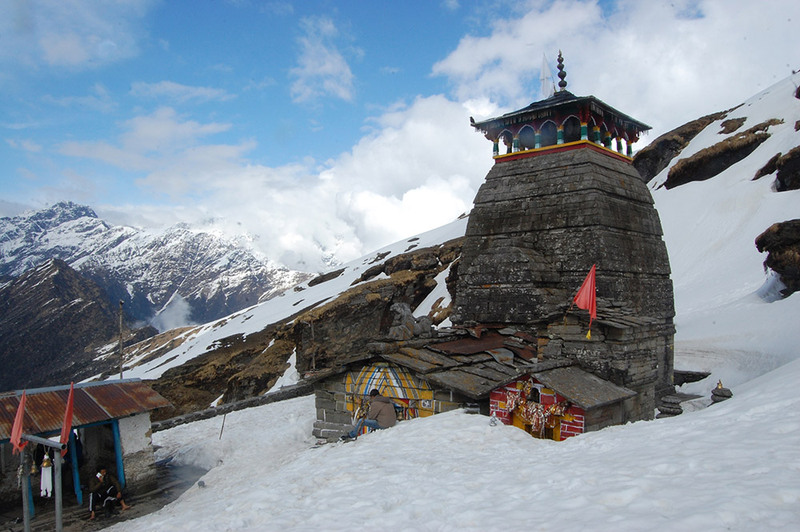 Tungnath Temple can be reached by an easy but steep trek of 4km commencing from Chopta (2700mts). 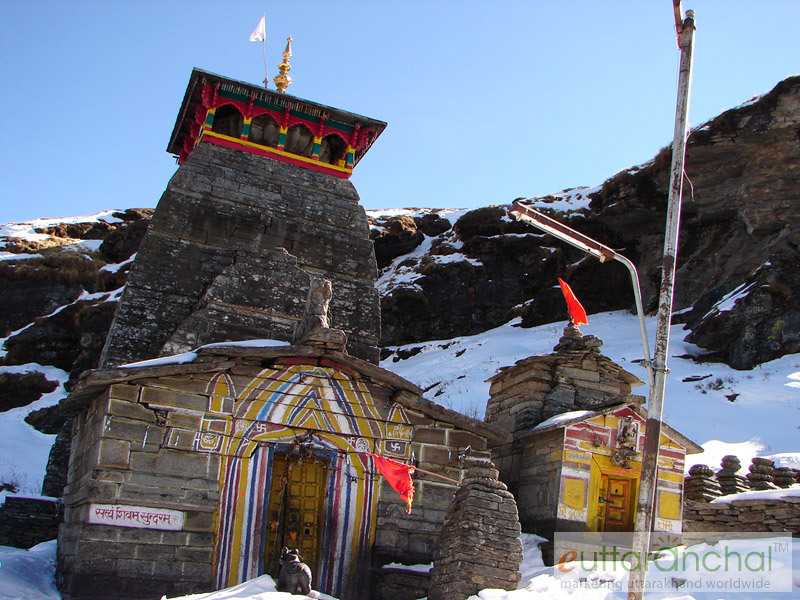 The region receives heavy snowfall during winters making Tungnath temple tough to access. Magnificent in its architecture and artistic structure, Tungnath Temple is considered to be more than 1000 years old. The temple is dedicated to Lord Shiva and few other idols of Goddess Parvati and other gods can be seen in the vicinity. This sacred temple was discovered by Adi Shankaracharya and now the priest of this temple is a local Brahmins of Makku village. The symbolic image of Lord Shiva is moved to Mukunath during winters, situated 19kms away. The trek goes through rocky terrains, green meadows and rhododendron bushes showering us with visual vistas of nature. The invigorating views of the imposing Himalayas boosts with confidence in the heart of the trekkers. Several named and unnamed peaks of the Himalayan range are distinctly visible from Tungnath. Opening Date of Tungnath Temple 2019: Tungnath Dham of Panch Kedar will be opened on 10 May in 2019. The opening dates of Tungnath are announced on the auspicious occasion of Akshay Tritiya. Closing Date of Tungnath Temple 2019: Tungnath temple has been closed on 29 of Oct for 2018 session. 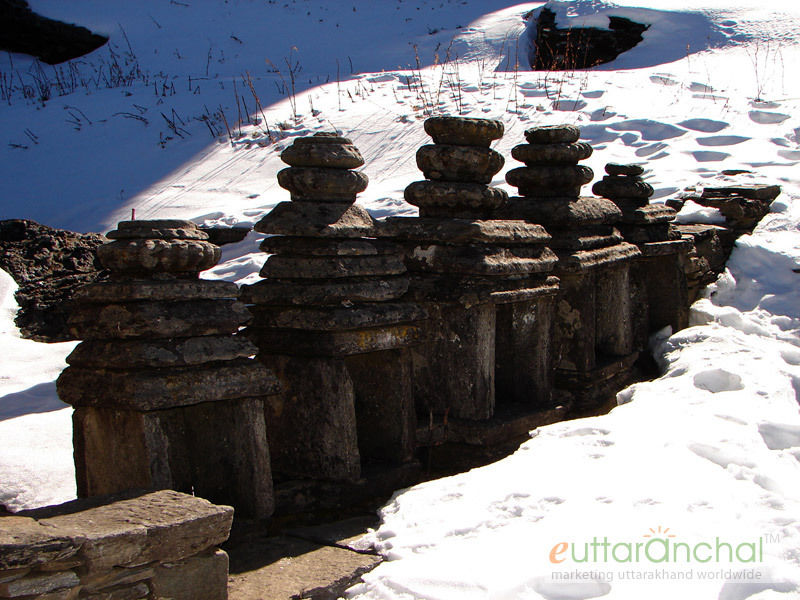 Currently the deity of Tungnath is at Makkumath (Markandeya temple in Makku Village) for the winters. Closing date of Tungnath Dham for 2019 will be updated soon. 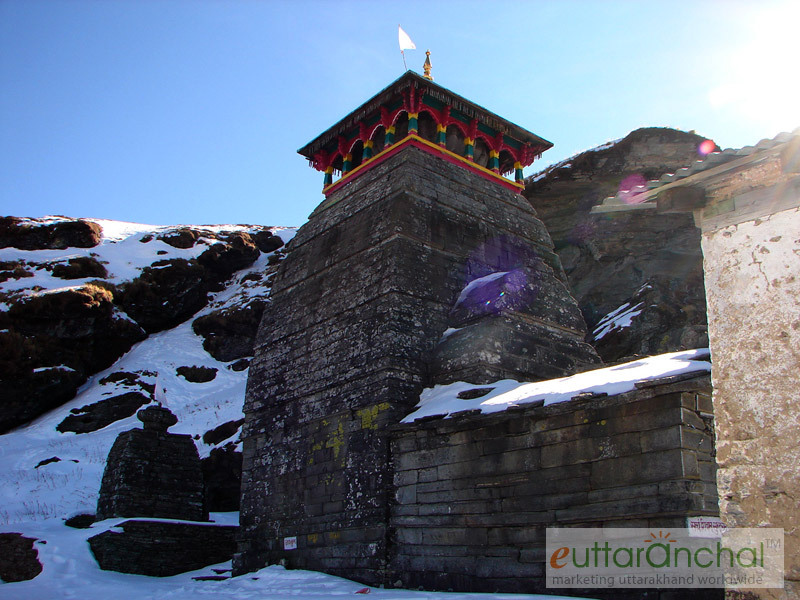 The mythological background of Tungnath Temple is associated with the epic Mahabharata. Vyas Rishi told the Pandavas that they were guilty of killing their own brothers in the war and their sins would be expiated only if Lord Shiva pardoned them. Pandavas began to search Lord Shiva in the Himalayas and Lord Shiva kept avoiding them because they were guilty. In order to escape from the Pandavas, Lord Shiva disguised himself as a bull and took refuge underground. The places where the parts of the bull were found are now renowned Shiva temples. Tungnath Temple is the place where his hands (bahu) were supposedly seen. What is Tungnath famous for? Tungnath is famous among tourist as Shiva Temple, Panch Kedar, Trekking, Meadows. 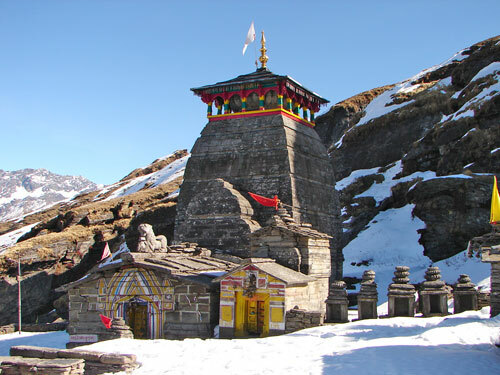 Tungnath is recommended destination for Couples, Family and Kids, Foreigners, Groups, Solo. Tungnath is popular destination for following activities/ interests - Adventure, Camping, Panch Kedar, Pilgrimage, Shiva Temples, Shiva Temples, Temples, Trekking, Weekend Getaway, Winter Treks. Travelling to Tungnath in 2019? Contact us for planning your Tungnath tour with best travel packages of as per your requirements!